From October 2017 to January 2018, my family and I spent 3 months traveling around Spain, Italy, France and Portugal as I researched recipes for my upcoming cookbook, The Forest Feast Travels (Abrams, Fall 2019). In the Fall of 2017, we rented an apartment and spent a month in Barcelona. Here's a list of our favorite places to eat and visit. In November 2017, we spent a week in Antibes, France. Here are some of our favorite places to visit and eat on that stretch of the French Riviera. 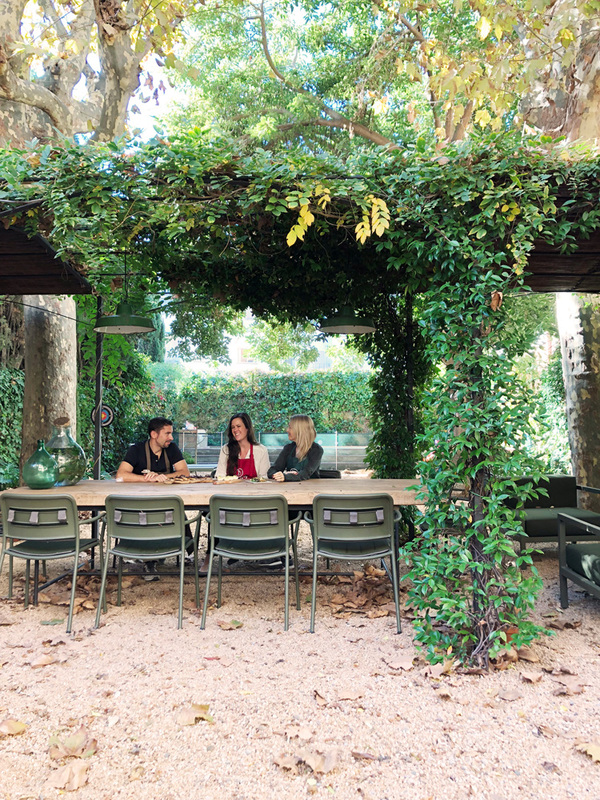 While in Barcelona, our friends who run Delicious & Sons invited us over to cook and dine in their dreamy kitchen and patio. We spent 2 weeks driving around the northern part of this Italian island. In 2012 we spent several days in Oaxaca for a friends wedding. I loved the food and all the color! Every Thanksgiving we head to my aunt and uncle's house on the water in Santa Barbara, CA, my absolute favorite place on earth. 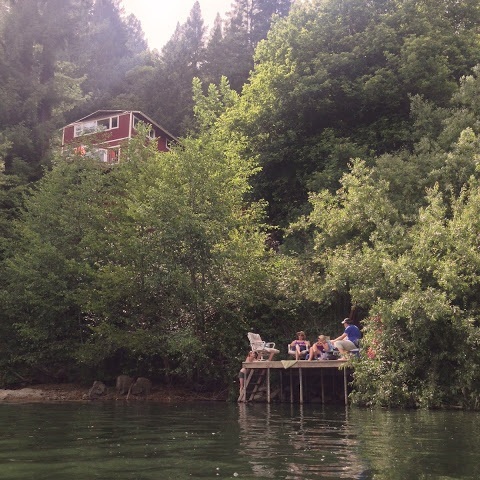 We rented a great house for a weekend on the river in Sonoma County, CA, near where I grew up. I drove 2 hours north to Napa County and did a 24-hour stay at a vintage-inspired hot-spring resort in Calistoga.